All toys and resources have a purpose. They can help children to learn and, of course, have fun! Here at WordUnited, we believe that learning and playing should be combined. From birth to 5, children typically undergo crucial developmental changes, such as walking and talking. Developmental stages such as hand-eye coordination, fine motor and pre-writing skills can be supported with a variety of educational toys. To make it easier to choose the perfect educational toy for your child, we have compiled a handy summary of our favourite educational toys for toddlers and children up to five years of age. See below for the different sections of toys and our recommendations. Babies and toddlers are learning about their world through exploration and are interested in understanding their environment. For little ones, pram books help babies to learn about topics such as animals and colours. They are made from soft chewable materials or a sturdy cardboard… Both of which are useful when you have a teething toddler! 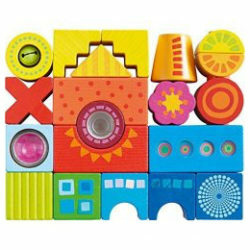 Puzzles make fabulous educational toys for toddlers, as they support the development of hand-eye coordination, fine motor skills and dexterity. 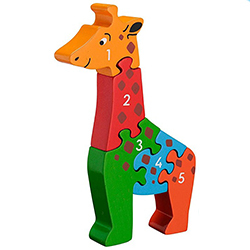 Perhaps take a look at this lovely, colourful jigsaw that helps children to learn about shapes or, to learn how to count, check out this jumbo jigsaw shaped as an elephant that helps children to count to 10. 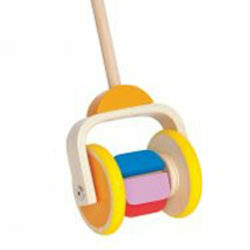 For toddlers taking their first steps, why not try this classic baby walker. The walker also comes equipped with blocks, so children can have fun playing with the building bricks when they tire of strolling. 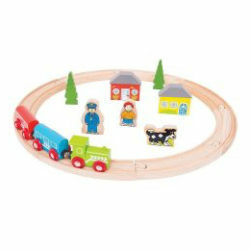 Toddlers may also love small world games. This car run track is brilliant for children who are too young for the popular game of marble run. 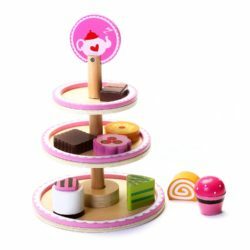 Made from sustainable wood and designed with stimulating colours, children can enjoy imaginative play whilst simultaneously learning about scientific concepts like force, speed and motion. Other educational toys for toddlers include cute pretend play items such as fruit chopping sets and vegetable chopping sets; these are great for children to learn about healthy eating and safety in the kitchen. To help children develop pre-writing skills, educational toys for toddlers such as these chunky first crayons are shaped like animals and promote the development of fine motor skills. 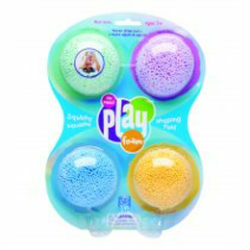 Moreover, for little hands that love to get messy, we have a range of sensory toys. 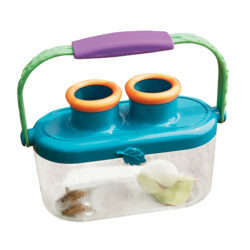 Scrunch foldable buckets are great for sand, water and beach play, as are hand and feet sand moulds. Additionally, these adorable chimes are music to the ears! 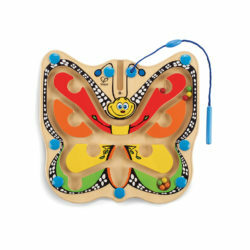 They are ideal for auditory sensory stimulation and developing listening skills. Books are one example of educational toys for 5 year olds. Children usually turn five in their first year of school and Going to School is a charming book with bright, friendly artwork to reassure children about starting school. 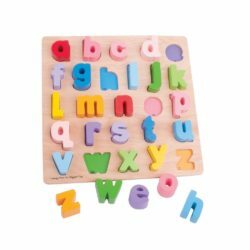 Moreover, literacy resources such as alphabet threading and lacing kits are a fun way for children to incorporate learning and playing when practicing their spelling. The same applies for numeracy educational toys for 5 year olds – learn to count in an enjoyable way with a Number Dough Kit. Maths can also be paired with pretend play. For example, using a toy cash register can help children learn how to add and subtract. Kids with green fingers will love this gardening tool kit or adorable flower potting set, whilst mini bakers can whip up a cupcake with this sweet pretend cake set. Alternatively, youngsters may also like this Carpenter’s Toolbox and little explorers may be interested in these quirky Kidnoculars. Additionally, educational toys for 5 year olds can also include resources that help children to better understand their world. This wooden magnetic calendar teaches children about the seasons and months of the year, as well as featuring a clock with moveable hands. It would make an excellent addition to the classroom or home. Children can also improve their language and observation and memory skills playing a fun game of BrainBox Opposites when learning about the world. 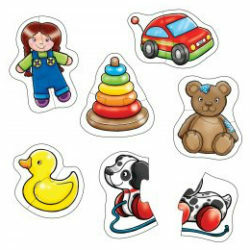 Educational toys for 5 year olds can also encourage the development of fine motor skills. For example, practice concentrating and carefully balance animals on a boat or monkeys on a tree.